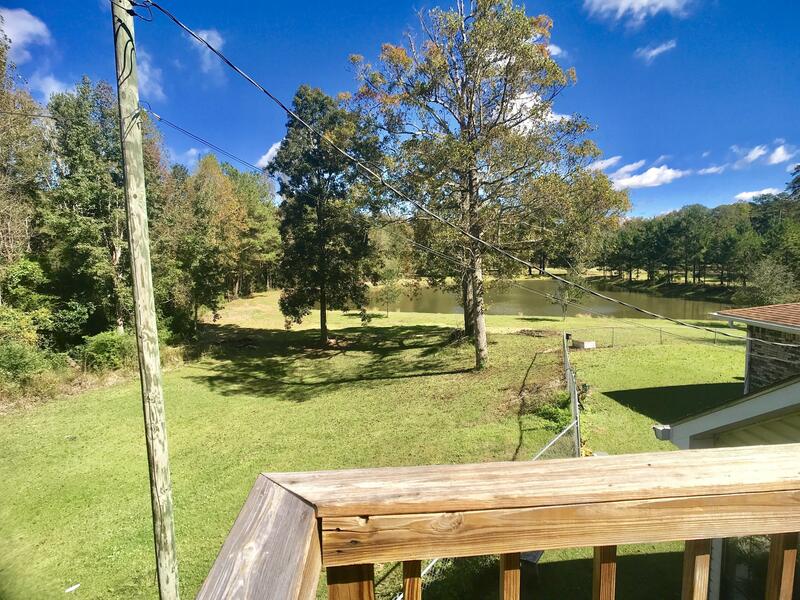 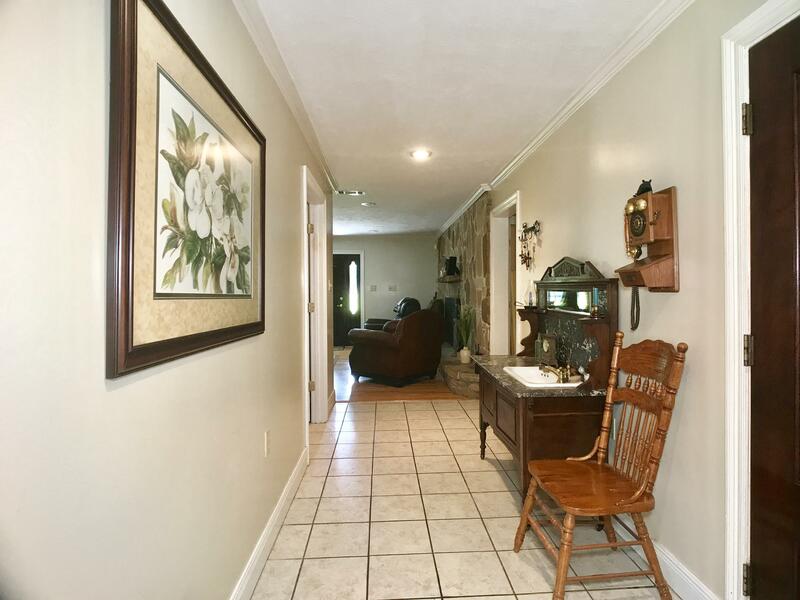 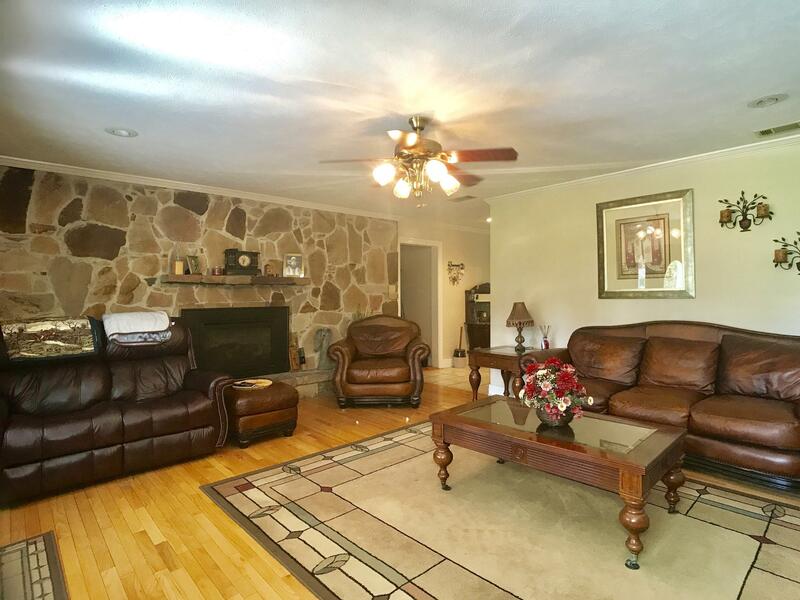 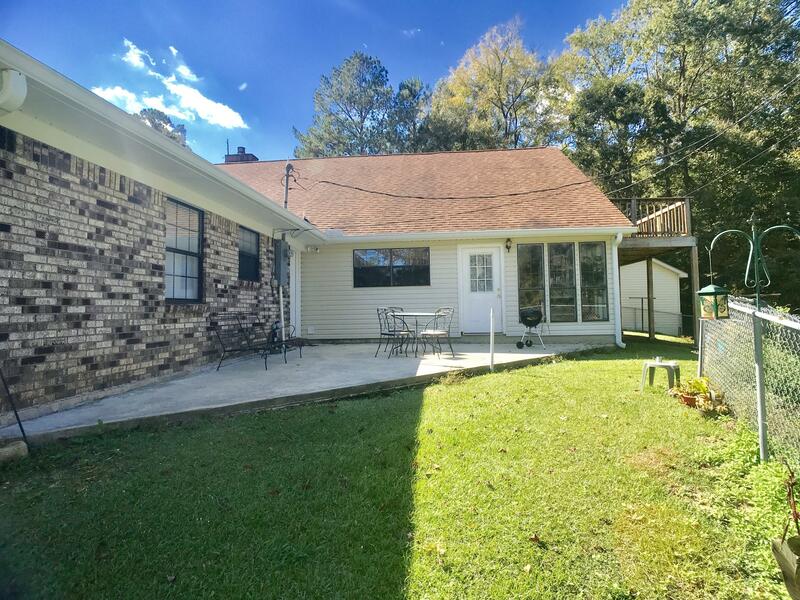 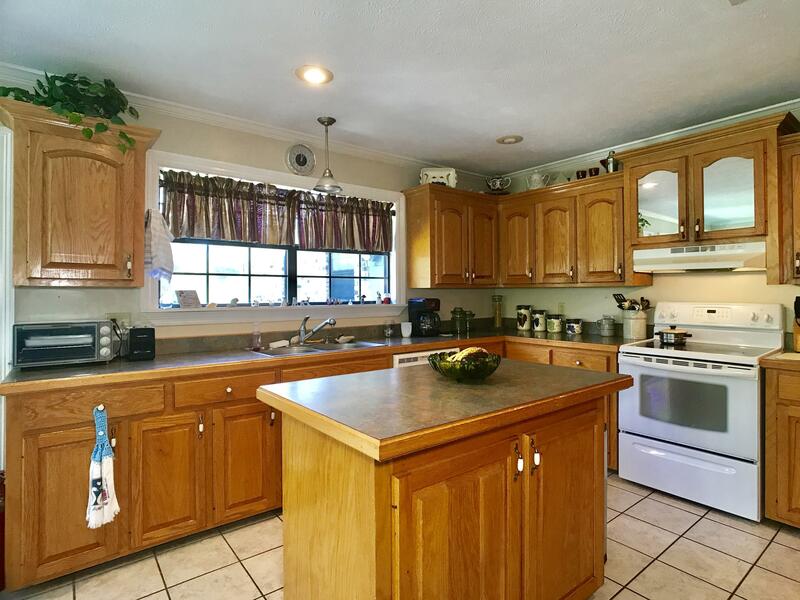 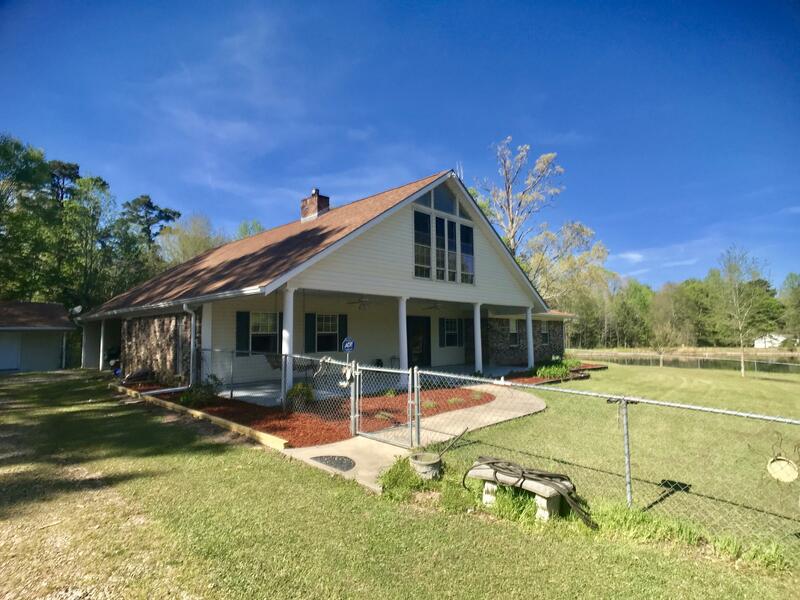 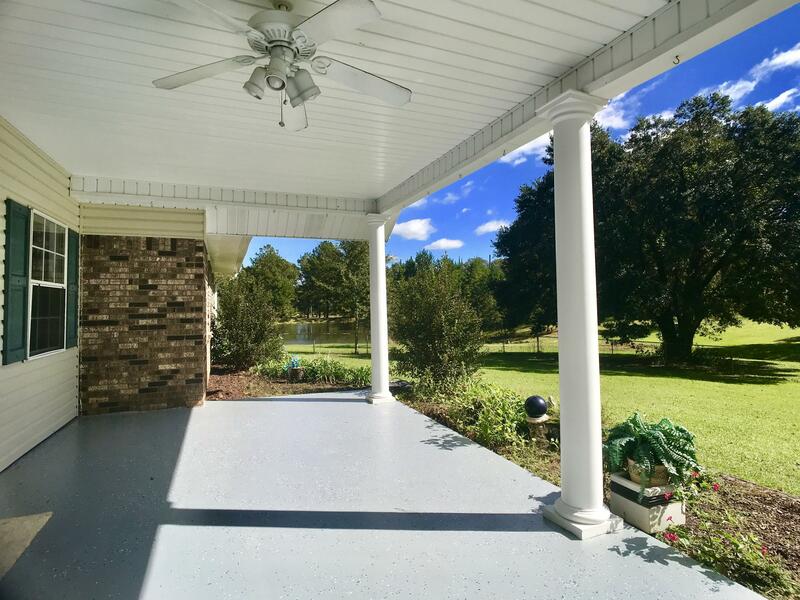 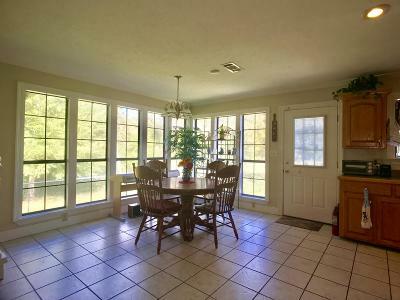 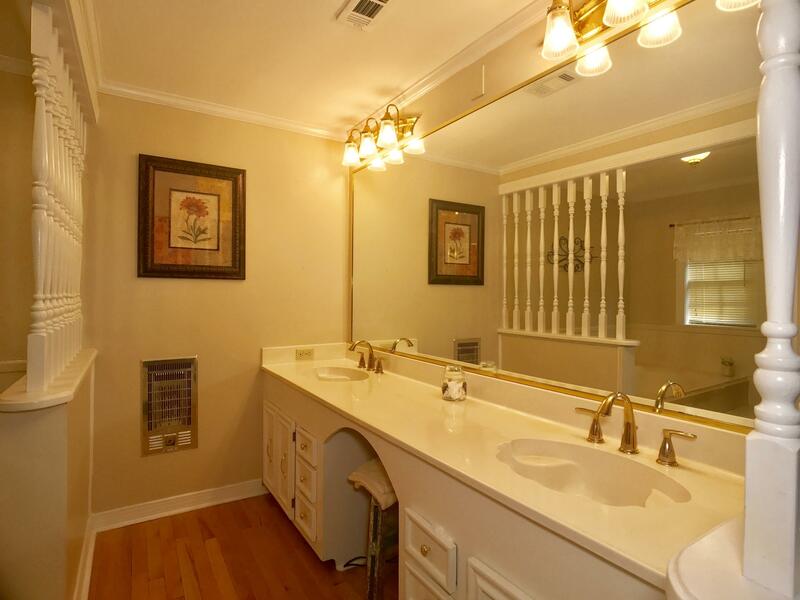 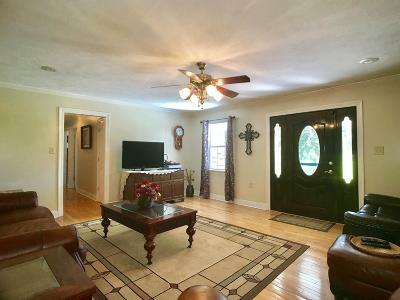 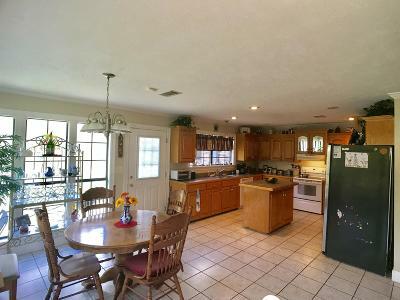 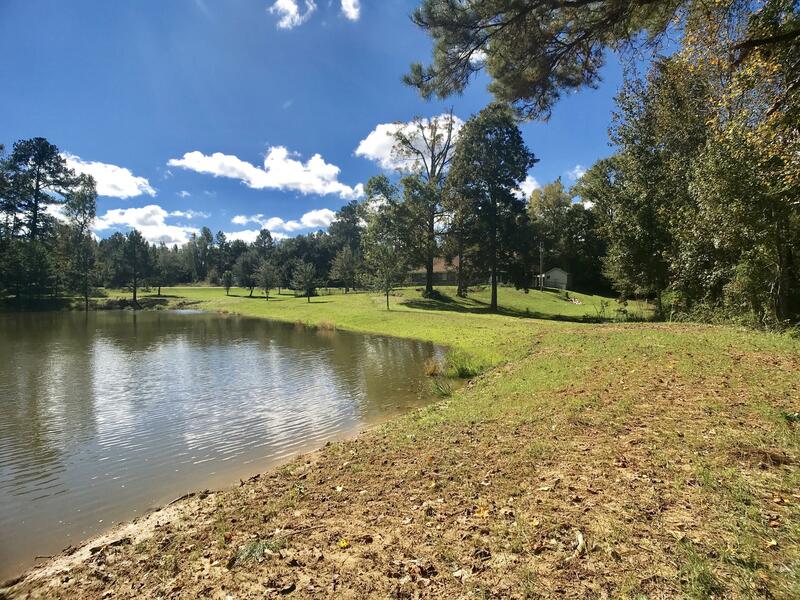 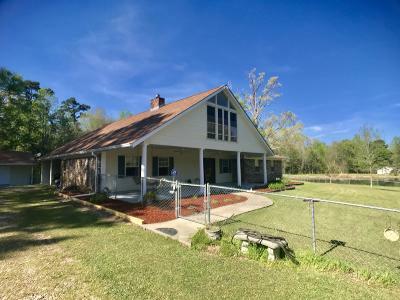 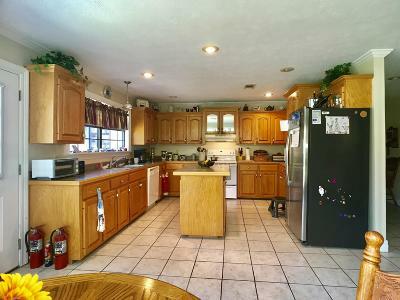 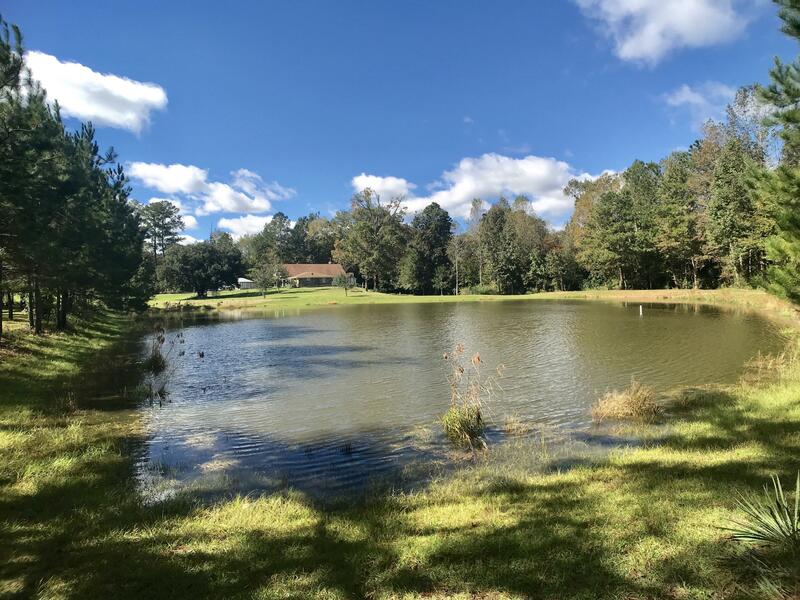 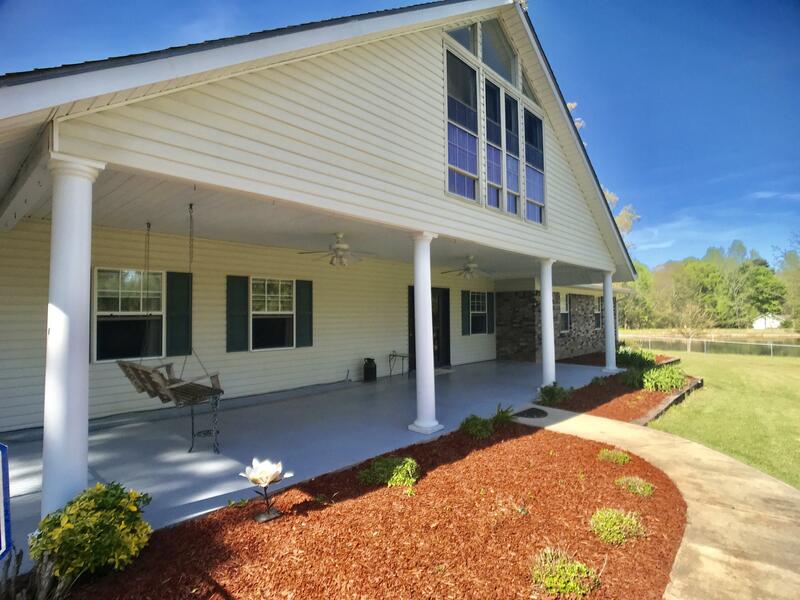 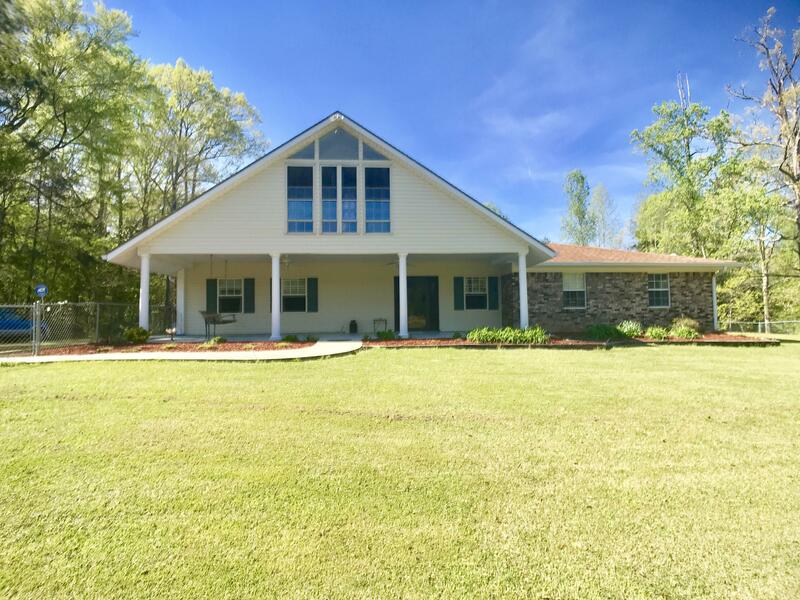 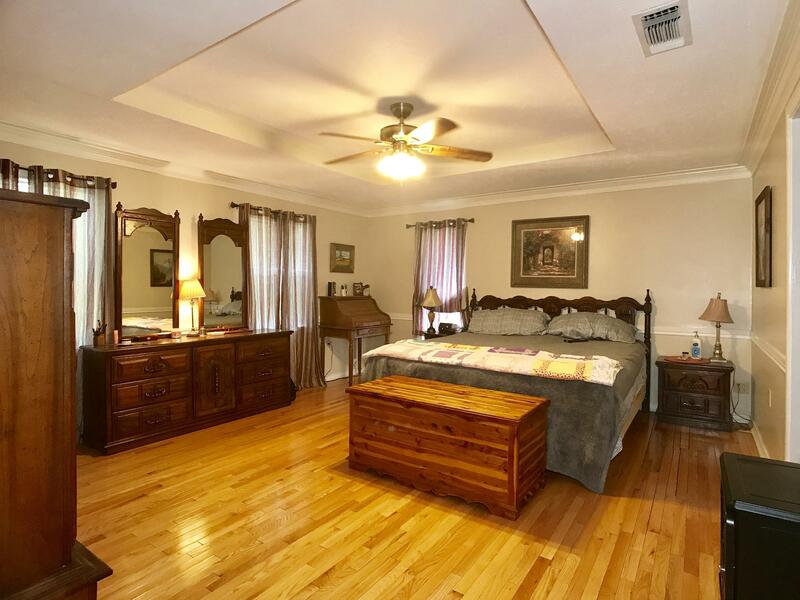 This 5 bed/4 bath property in Sumrall school district boasts 4 manicured acres (MOL) and a pond. 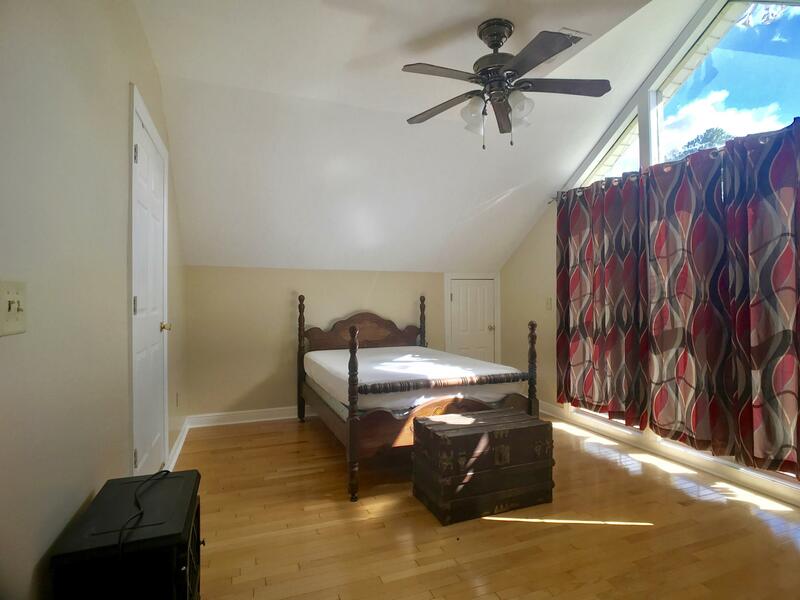 A detached 500 square foot building with electricity and a half bath served as a former hair/tanning salon and could be refreshed or converted to a ''man cave'' or MIL cottage. 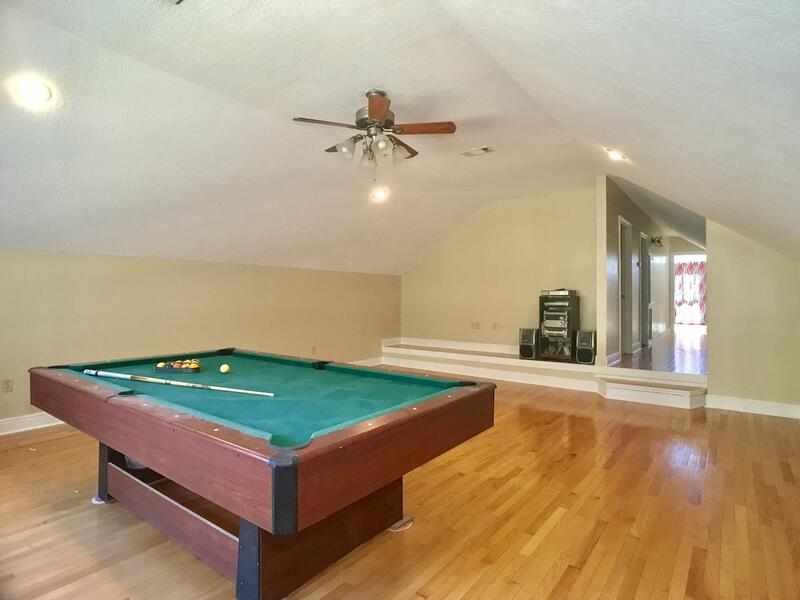 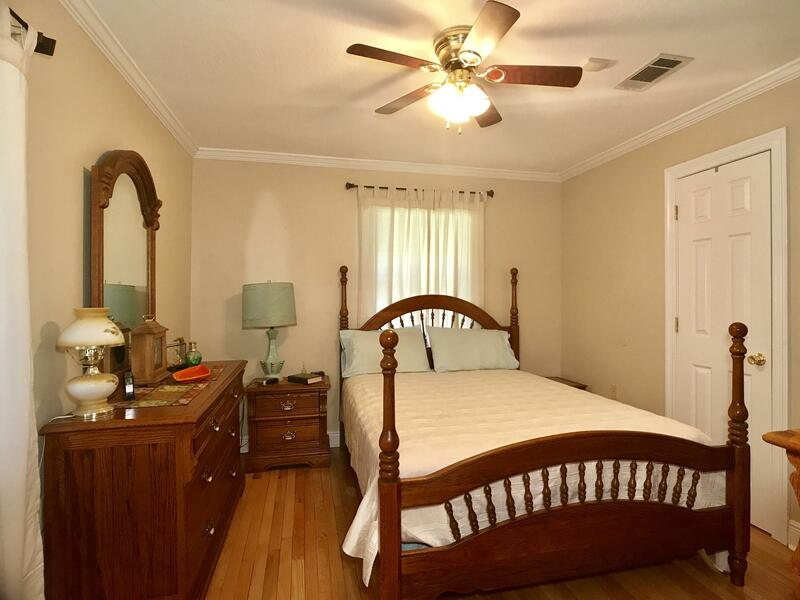 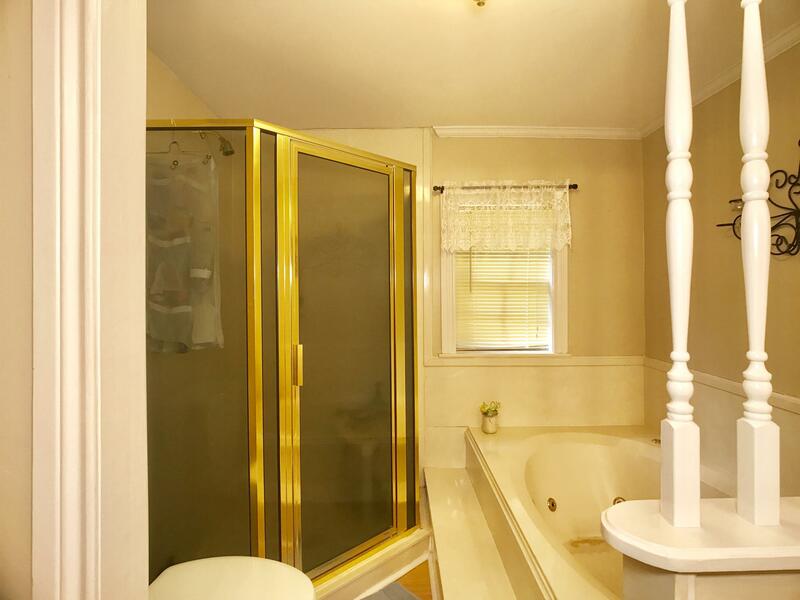 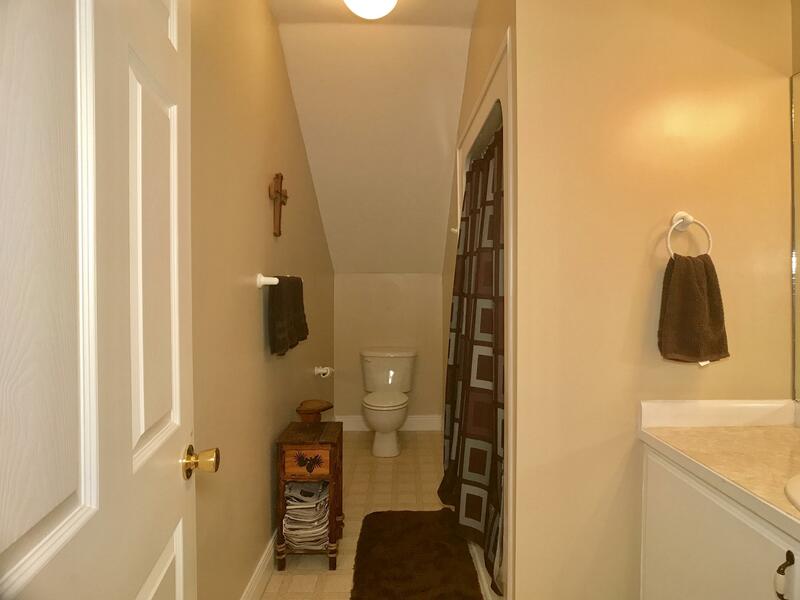 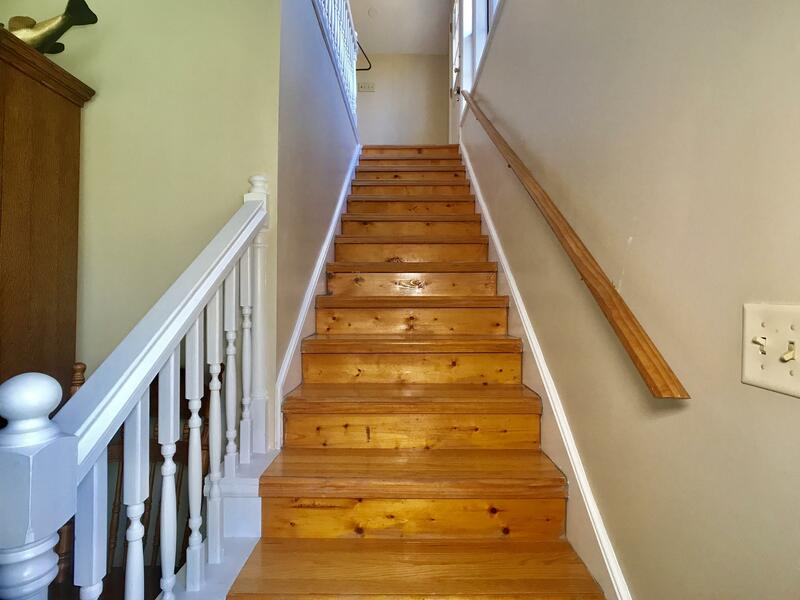 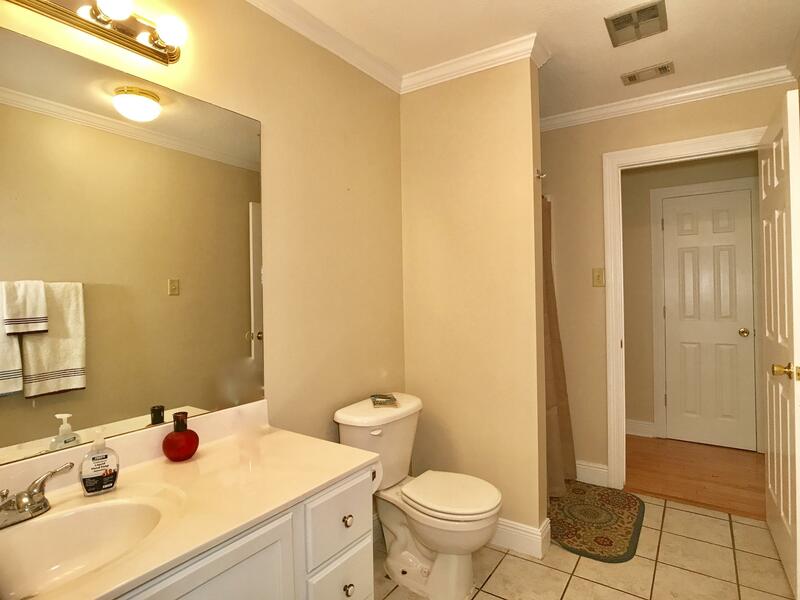 The downstairs is 4 bed/3 bath with hardwood floors and ceramic tile. 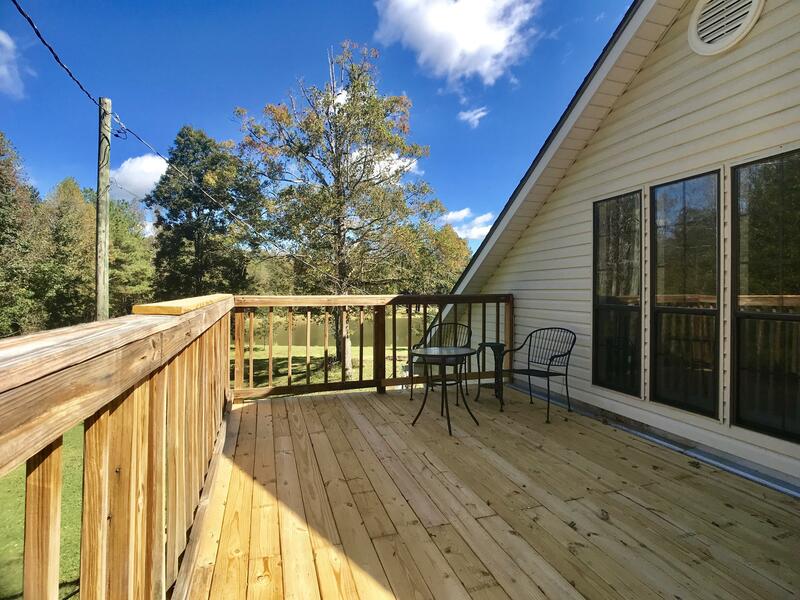 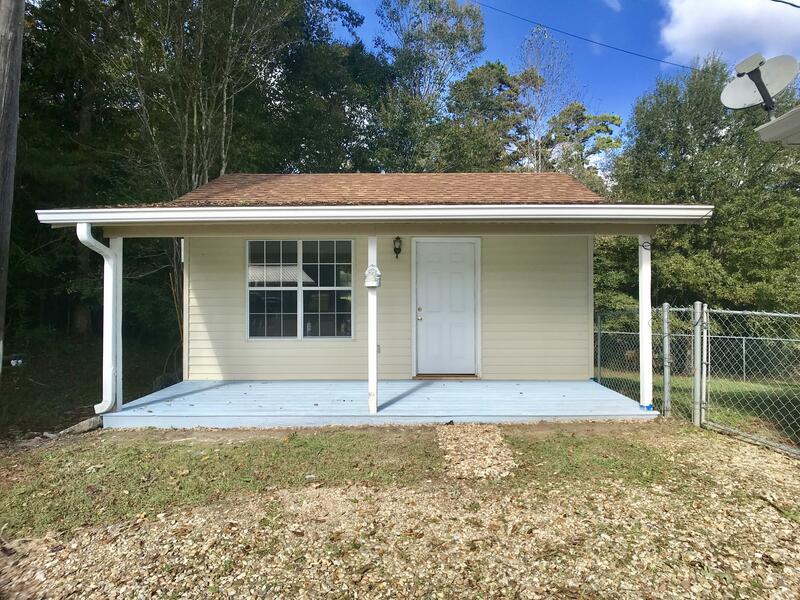 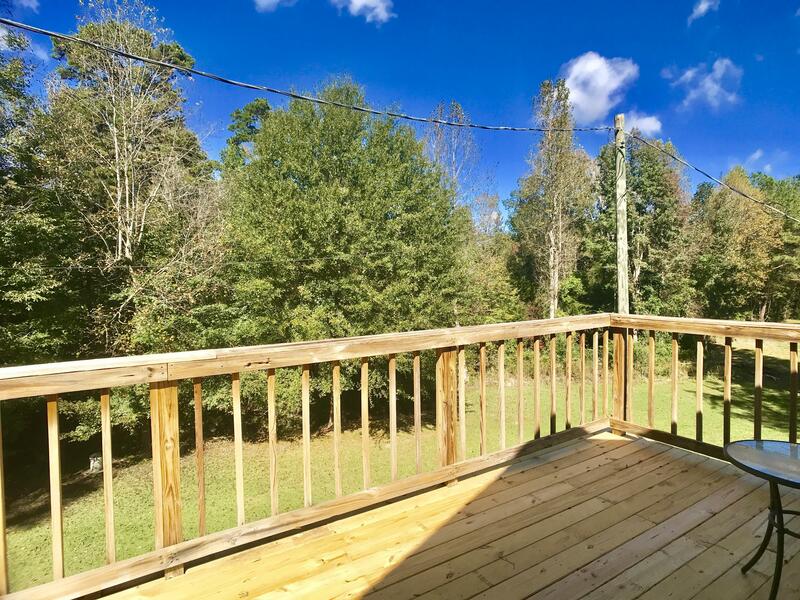 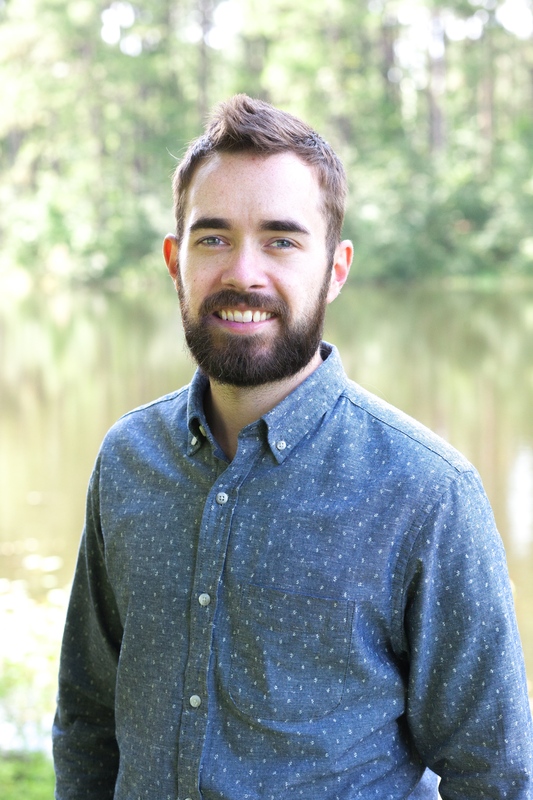 The second floor consists of 1 bed/ 1 bath with an office, a bonus room, and a deck overlooking the pond. 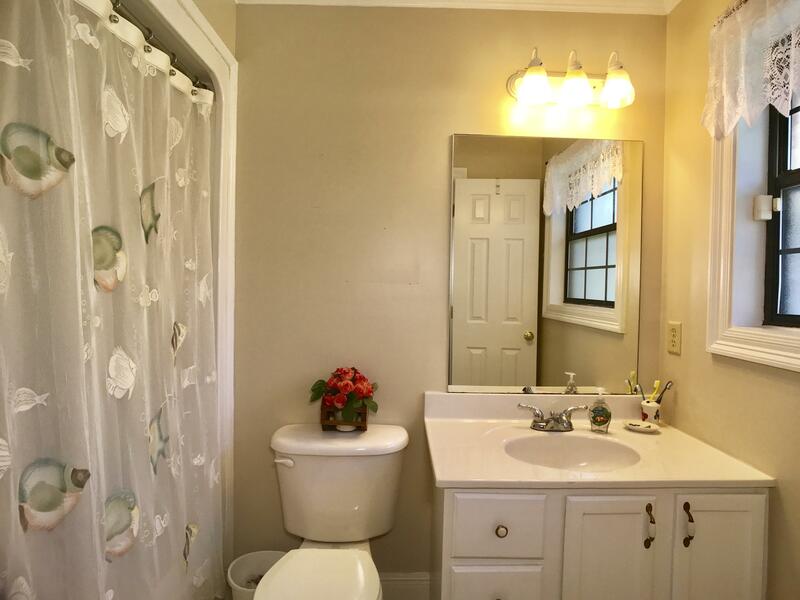 Don't miss this great property at a great price!